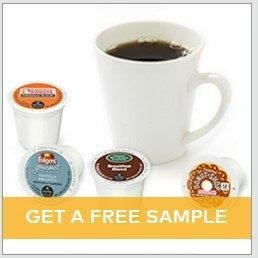 You are here: Home / FREEbies / FREE K-Cup Sample Pack! You can get a FREE K-Cup Sample pack. Walmart is offering FREE sample packs, you can even send one to a friend or aas a college care package!